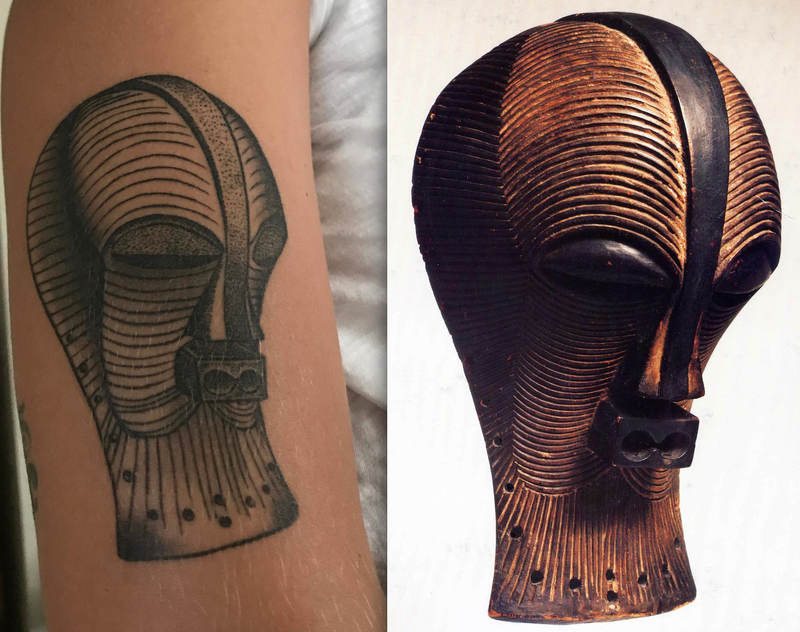 Currently on view at the Initiates exhibition at the Musée Dapper in Paris, the above Songye kifwebe mask was the first to arrive in Europe in the late 19th century. It was collected by Liévin Vandevelde (1850-1888), a Belgian colonial officer of the Congo Free State, who gave it to his sister in 1885. Stanley, who Vandevelde accompanied during one of his trips considered Vandevelde ‘his second self’. Vandevelde had assisted the German explorer Eduard Pechuël-Loesche on an earlier trip and would later die during his third voyage in Congo in 1888. In 1885, he collaborated with the government of Angola to eradicate witchcraft in the region. 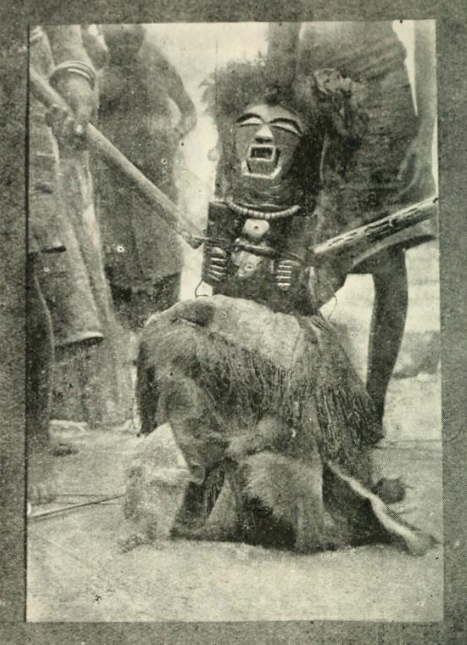 He never traveled in the Songye region and probably acquired the mask from a Portuguese. 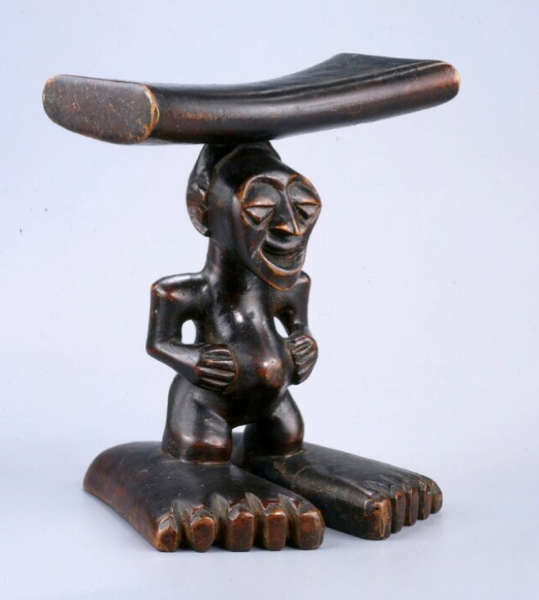 The Musée du quai Branly holds another famous Songye object collected by him, the incredible headrest illustrated below. 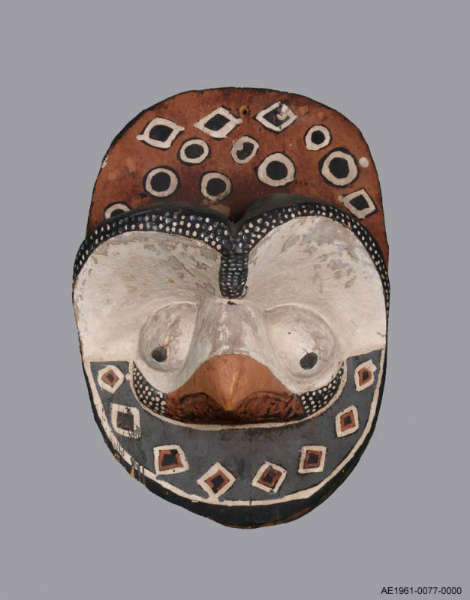 Image courtesy of the Musée du quai Branly (#73.1986.1.3). This entry was posted in Objects and tagged Songye on June 16, 2014 by admin. 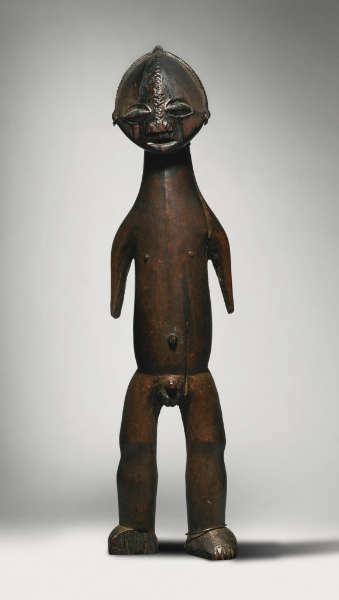 Ngbandi figure (lot 308). Height: 72,1 cm. Est. $ 200-300K. Ex Pablo Picasso. Image courtesy of Sotheby’s. The two May 16 auction catalogues are online; you can browse the second part of the Allan Stone collection here. 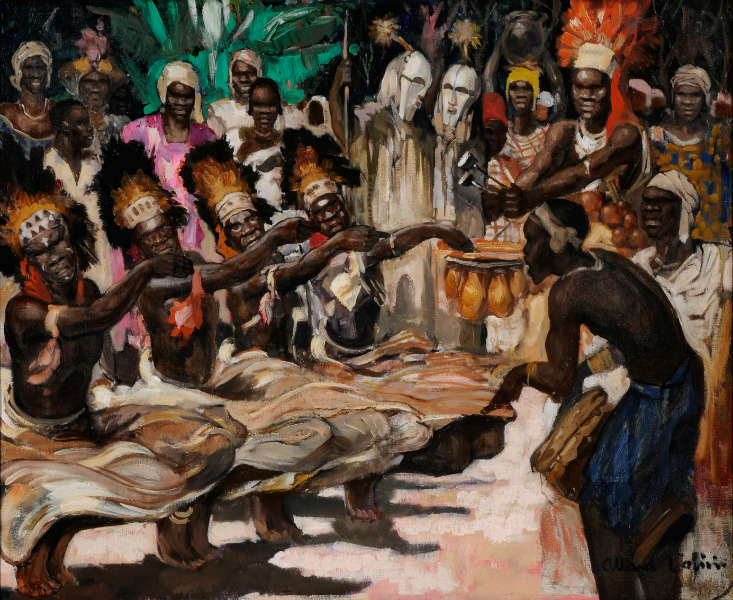 The various owners sale among others includes African art from the Lasansky and Krugier collections can be found here. Songye figure (lot 69). Height: 54,6 cm. Est. $ 40-60K. Ex Allan Stone. Image courtesy of Sotheby’s. This entry was posted in Auctions, News and tagged Ngbandi, Songye on April 25, 2014 by admin. On November 15, 2013, Sotheby’s will present the collection of Allan Stone, featuring African, Oceanic and Indonesian Art, from the famed collections of this legendary New York art dealer. A second sale of equal size will be held in November 2014. A first group of works from Stone’s collection was already auctioned at Christie’s in 2007. 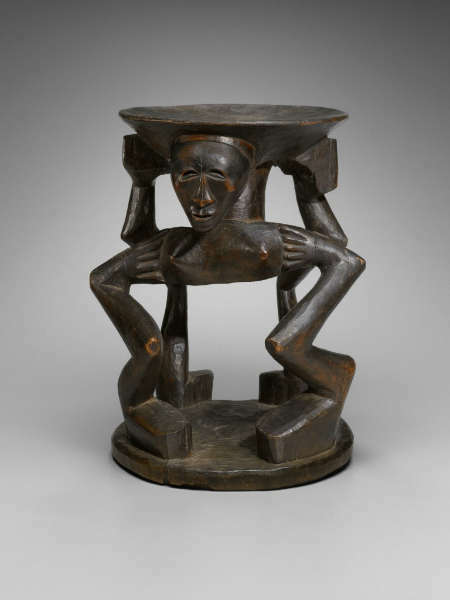 The Allan Stone Collection is most well-known for its strong holdings of Songye and Kongo figures – partly exhibited in 2011 during “Power Incarnate” at the Bruce Museum (more info here, here & here). Especially for Songye sculpture these two sales could prove to be an important momentum. You can read the press announcement here. Quoting Sotheby’s: the sculptures in his personal collection are manifestations of an artistic vision that seeks to feature expressive energy through powerful accumulations of mixed media. That’s poetry. 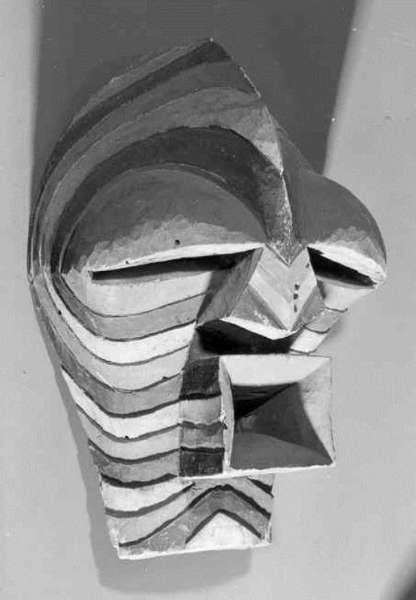 Allan Stone did make his name dealing in 20th-century American art, particularly abstract expressionism, and the press texts clearly try to recontextualise his African art collection establishing an intellectual relationship with the assemblage sculpture that Stone championed. More info about the film here (featuring more clips, interviews, etc.). For his obituary in The New York Times, click here. This entry was posted in Auctions, News and tagged Songye on August 29, 2013 by admin. Since last week, the Yale University Art Gallery is pleased to participate in the Yale open-access policy, which offers access to images of objects in their collection. Around 1800 images of African art are available for immediate download through the Gallery’s website. Simply search the collection, and once you have found the object you are looking for, click the download link beneath the image. Open-access means that no permission is required to use these images (on the condition that the YUAG is of course correctly credited). As discussed before here, I think this is a wonderful evolution and I’m happy to hear my former employer is leading the way. Discover the highlights of the African art collection here or search the collection here. 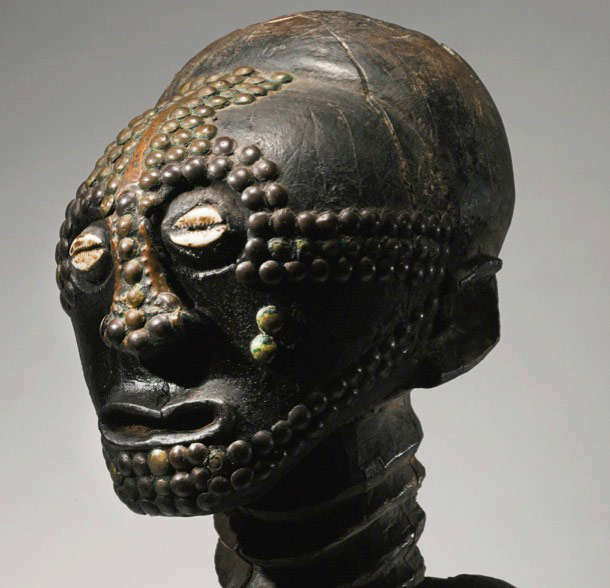 The Yale University Art Gallery’s collection of art from Africa south of the Sahara had its beginnings with gifts of several textiles in 1937, and it now numbers some 1,800 objects in wood, metal, ivory, ceramic, and other materials. 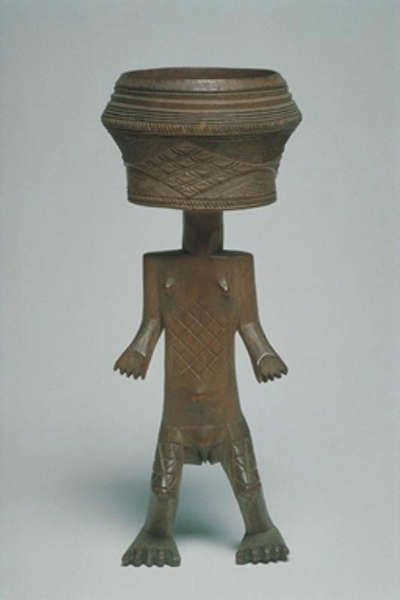 Major milestones in forming the collection occurred in 1954 with the acquisition of the Linton Collection of African Art, purchased for the Gallery by Mr. and Mrs. James M. Osborn, and in 2004 with the gift of the collection of nearly six hundred African objects from Charles B. Benenson, B.A. 1933. Concurrent with the 2004 gift, Mr. Benenson endowed the new position of the Frances and Benjamin Benenson Foundation Curator of African Art, and the Department of African Art at the Yale University Art Gallery was born. 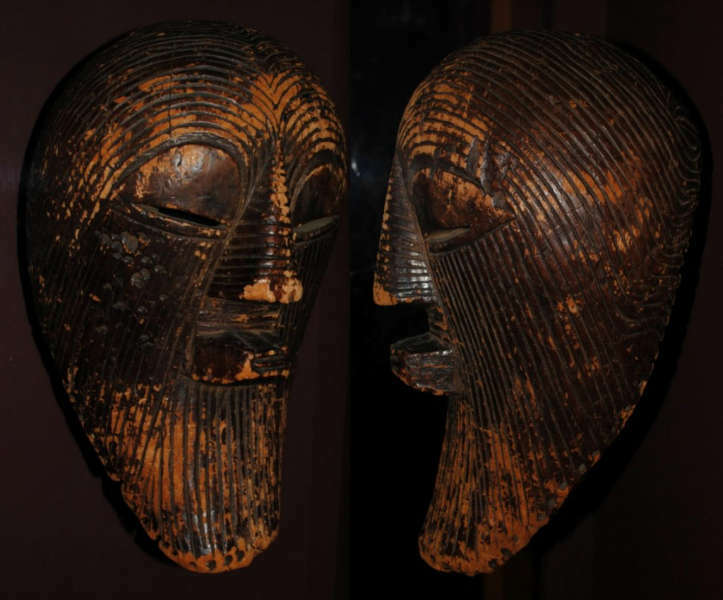 In 2010 the museum received a collection of approximately two hundred African antiquities from Susanna and Joel B. Grae. The collection is strongest in ritual figures and masks from West and Central Africa, and terracotta antiquities from the Sahel region. 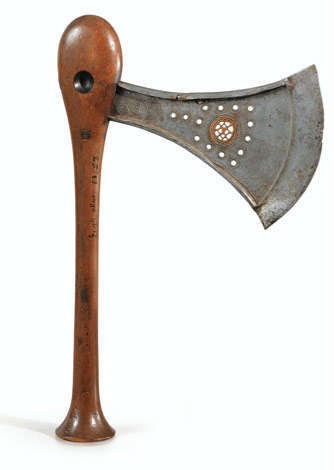 There are also several specialized collections, such as Christian crosses from Ethiopia and miniature masks from Liberia. 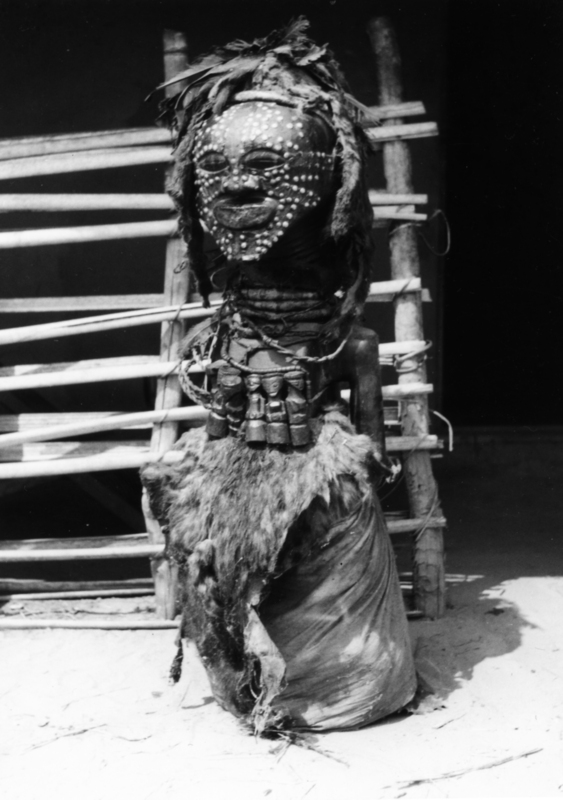 Several ancient African civilizations are represented, including the Djenne, Nok, Bura, Sokoto, Koma, Sapi, and Benin. Some of the outstanding objects in the collection include: from the Sahel area, a Bamana wooden equestrian figure and a Nok male figure with arms upraised; from the Upper Guinea Coast, a Senufo figurative rhythm pounder and a Temne bush cow mask; from the Lower Guinea Coast, an elaborate Ejagham skin-covered headdress and a Fante appliquéd banner; from Central Africa, a Luba female figure with bowl and a Fang female reliquary figure; and from southern Africa, an elegant Zulu stool. This entry was posted in News, Research and tagged Songye on August 27, 2013 by admin.